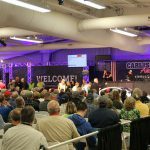 The Fall Carlisle not only marked the end of Carlisle Events hometown show season but provided the setting for an upcoming episode of South Beach Classics. 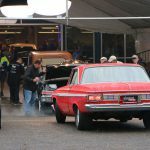 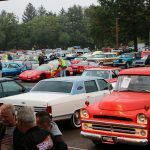 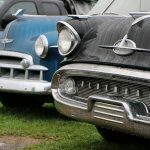 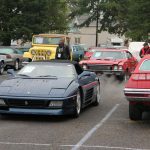 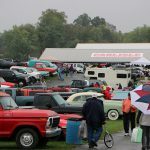 The Fall Carlisle — a collector and classic car swap meet, car corral and auction – not only marked the end of Carlisle Events hometown show season but provided the setting for an upcoming episode of South Beach Classics, a show on the Velocity channel. 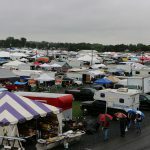 Held at the Carlisle Fairgrounds in Pennsylvania, the event sustained wet weather four of the five show days. 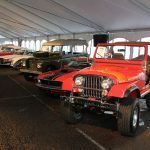 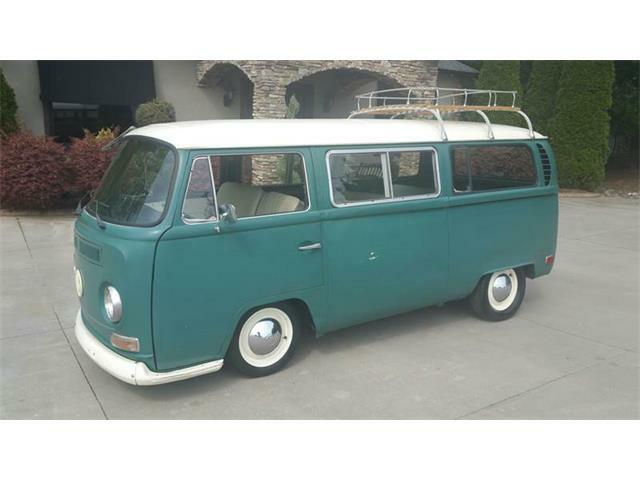 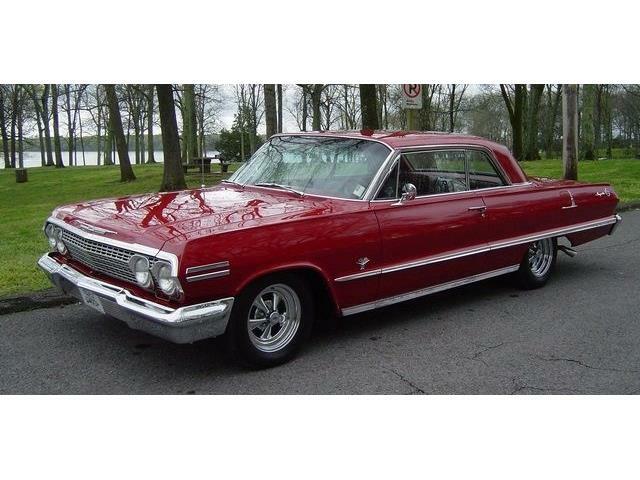 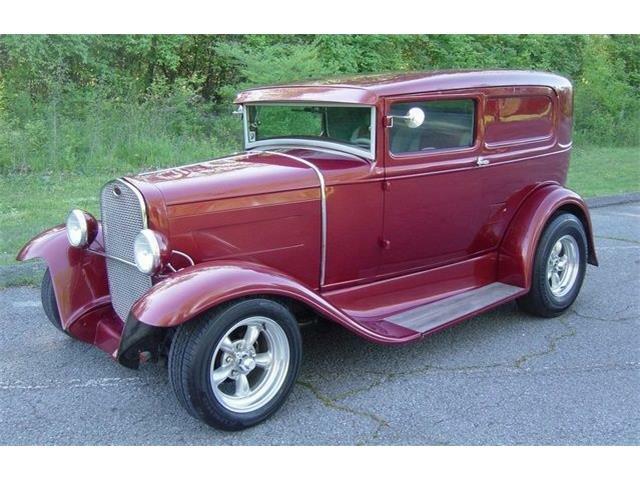 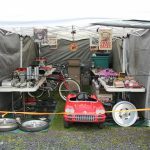 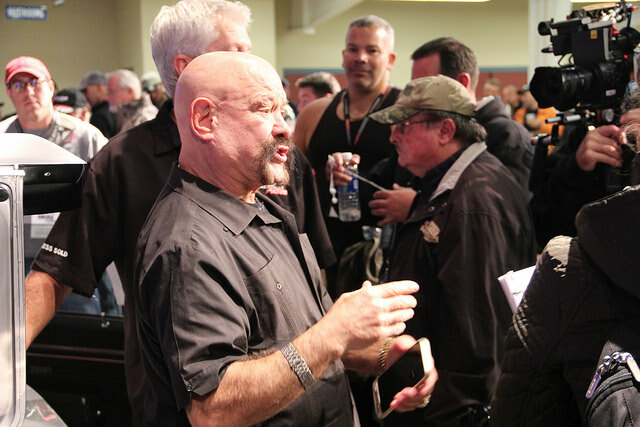 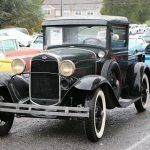 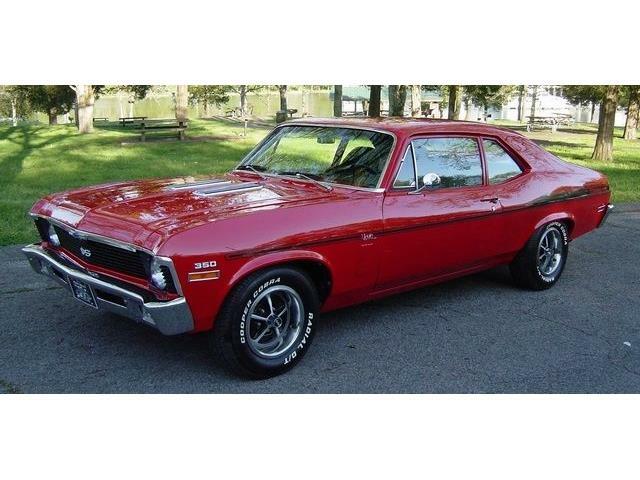 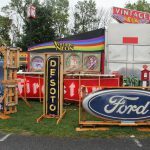 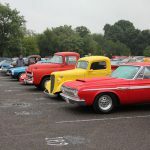 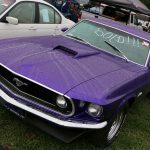 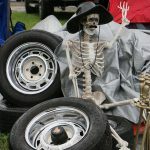 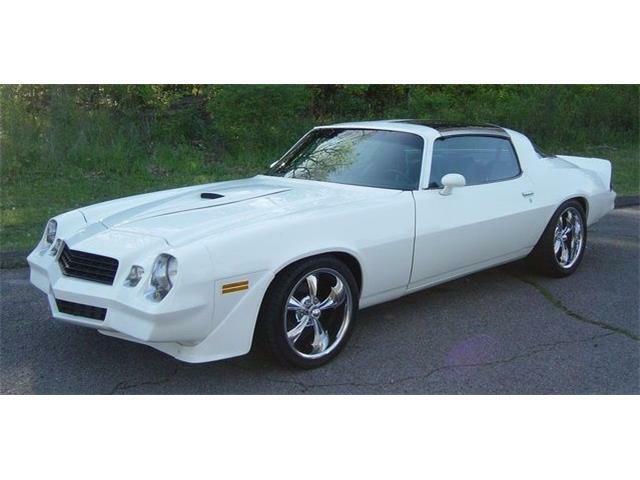 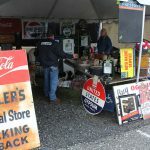 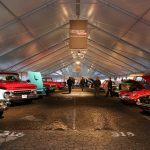 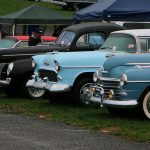 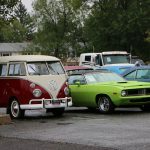 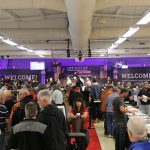 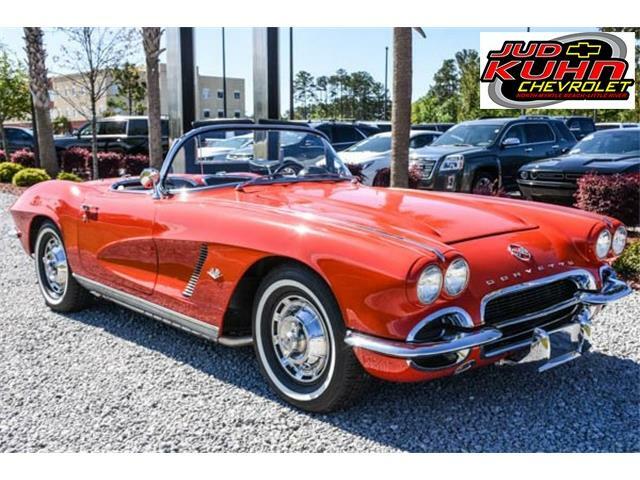 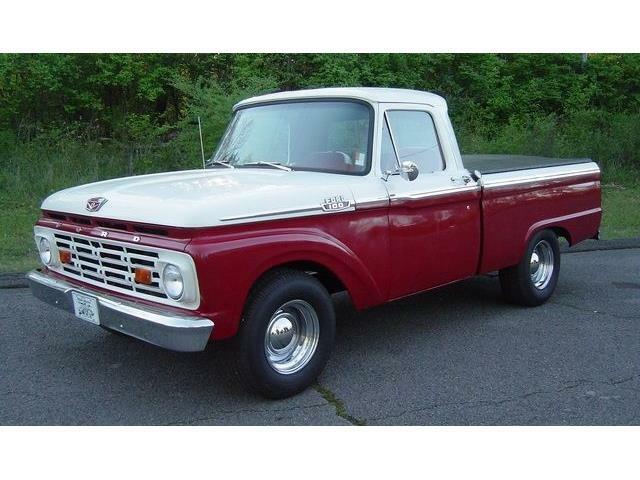 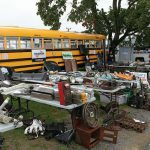 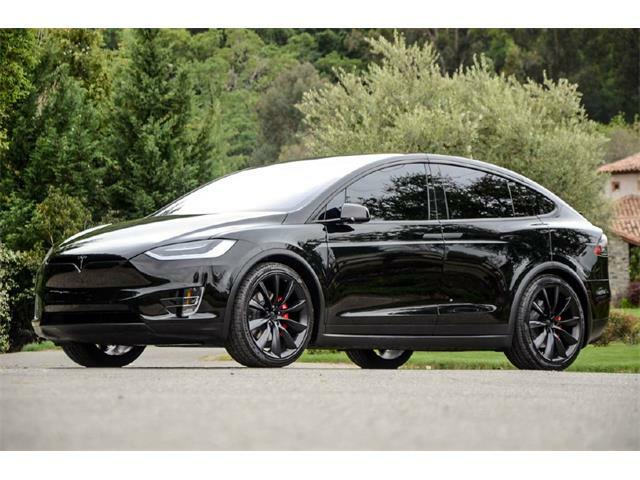 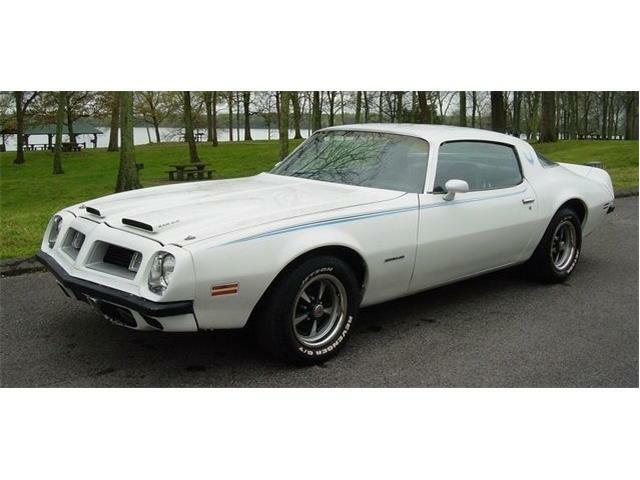 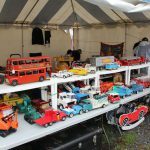 Nonetheless, highlights included thousands of cars and trucks car corral, the auction set records, and a free taxi service helped guests haul their large purchases from the swap meet across the Carlisle Fairgrounds in Pennsylvania. 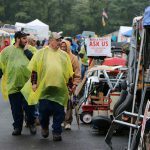 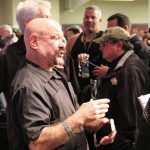 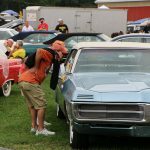 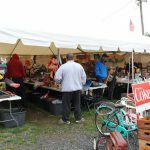 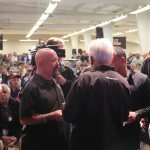 The episode filmed during the Fall Carlisle will feature Ted Vernon, the show’s host, and his crew gathering items and making deals within the swap meet, car corral and auction and will air early in 2017. 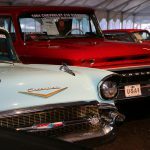 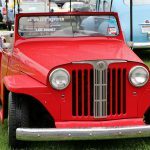 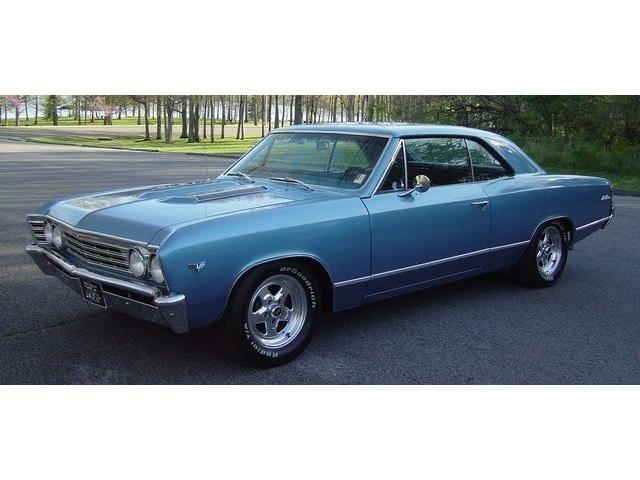 The final Carlisle Event of the year, the Fall Florida AutoFest, takes place November 10-13 in Lakeland, Florida.